NewsNow, the popular news aggregation site just suffered a huge data breach that may have resulted in exposing their users’ encrypted passwords. “We are writing to inform you of a security breach affecting the NewsNow website. The breach has now been resolved, and security has been tightened to prevent a recurrence. The incident was reported right after security consultant Troy Hunt, who runs the Have I Been Pwned service, posted a Tweet that shared the news about the breach. NewsNow has yet to determine the number of user account passwords compromised by the breach. However, the news aggregator claimed that no financial data was impacted by the breach. Meanwhile, NewsNow claimed that it is working to strengthen the security of its infrastructure and systems. 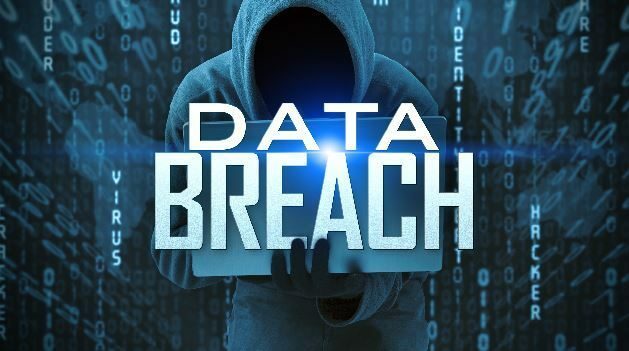 Users have been advised to click on a link in NewsNow breach notification email to complete the sign-in process and immediately reset their passwords.